At Emirates Hospital, we are avid supporters of pink ribbon campaigns and advise our patients to conduct annual checks and also learn to engage in self-examination. 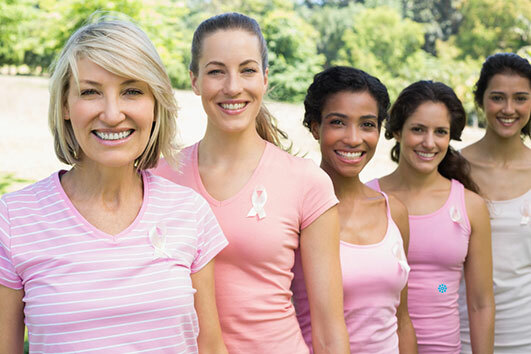 Our team at the Breast Clinic is fully committed to combating cancer and strongly believe that breast cancer is a condition from which a 100% recovery is possible if discovered early. We will do everything in our power to help our patients achieve such a result.